Twenty years ago, there were very few computers in schools and children did most of their learning with pencils and paper. In a very short space of time, classrooms have transformed to incorporate desktops, laptops, tablets, and netbooks. Since this has all happened so quickly, we don’t yet know a lot about the skills that you need to engage successfully in the digital world, and the skills you will need when you leave school. We have lots of digital technology but not enough understanding of the skills you use when you are learning with others on tablets and netbooks. Developing in Digital Worlds is the first study in the world to uncover the links between how you use digital technology in the classroom, how your family uses technology, and how games can help you learn. The knowledge gained by the study will help put structures in place so that you can achieve better in school while using digital technologies. Developing in Digital Worlds will support students like you to further your own learning when using digital technologies. 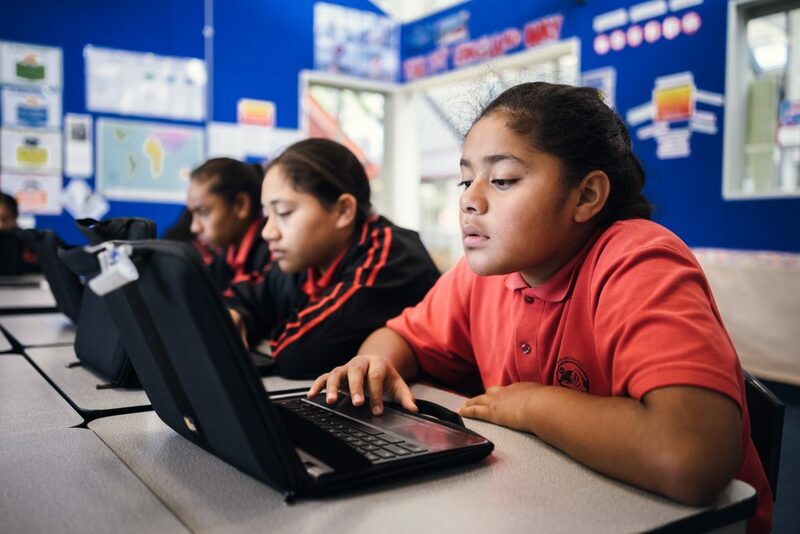 It will also give guidance to your family and whānau so that they can collaborate with you on digital technologies and become engaged with your learning. 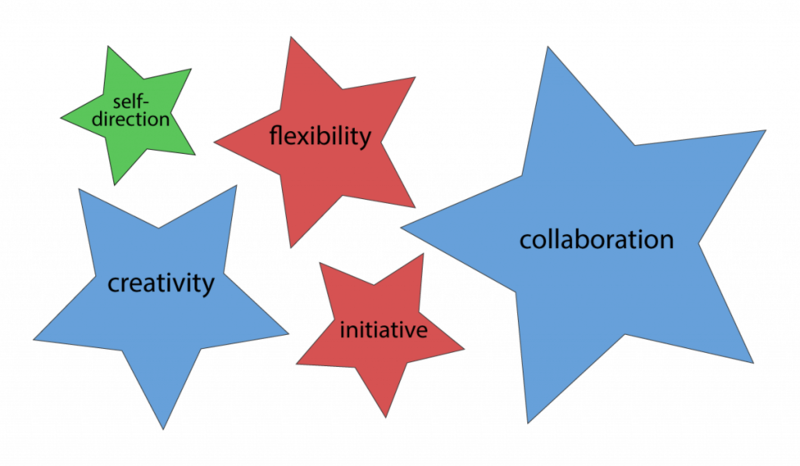 During the Developing in Digital Worlds study, we created some digital tools to help students to develop the key set of 21st century skills. The tools will provide guidelines and activities for you to cultivate skills like argumentation (systematic reasoning) and critical literacy. The discussion board, where you post comments on a platform such as Google Groups, will help you develop the skill of argumentation (systematic reasoning) as you interact with other students’ ideas. The game Astria: Countdown to Impact will help you develop critical thinking skills and vocabulary skills in order to save a doomed planet from being destroyed by an asteroid!